Save 5 minutes a day by using ASAP Utilities to quickly insert a series of values into your cells. 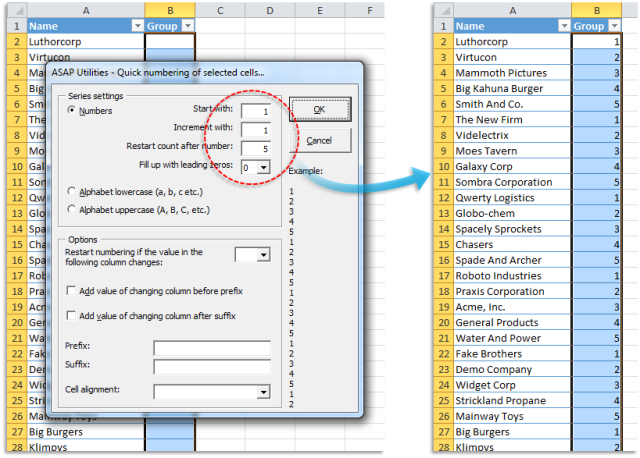 "Easily insert a series of values"
Sometimes you need a bit more flexibility than Excel offers with its built-in Fill tool. 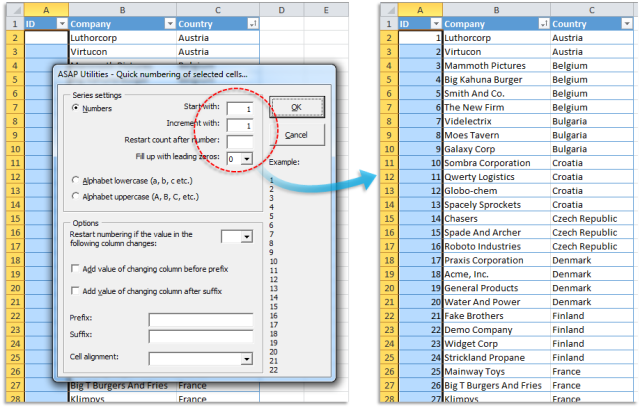 For example to restart the count when a certain value is reached, add a pre-fix or suffix, auto number in a filtered list, filling merged cells too, etc. Quick numbering also works on the filtered data. 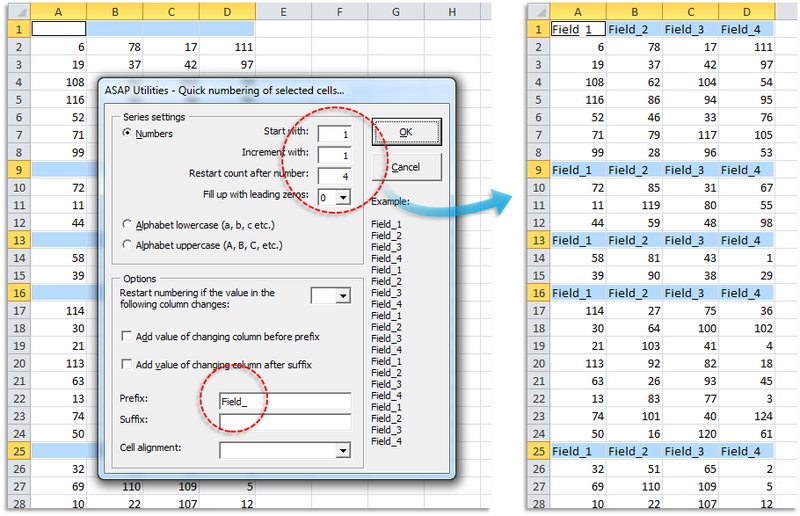 Only the visible cells are numbered, the hidden rows are skipped. 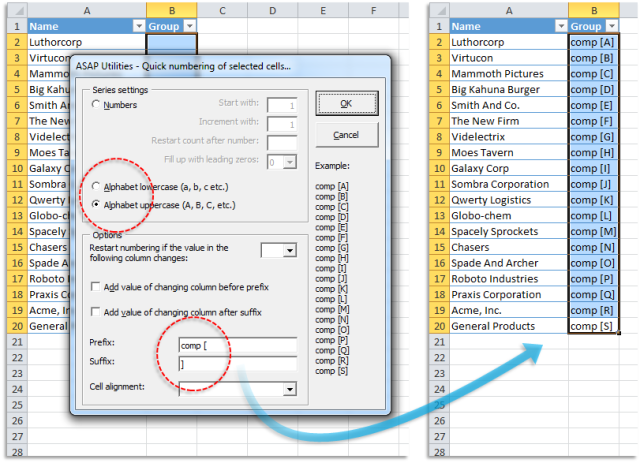 Please help me how to fill series with only visible rows after auto filtered applied. How do I fill an excel column with consecutive numbers without typing each one separately? Many times I need to create excel sheets that have a unique ID (typically sequential). 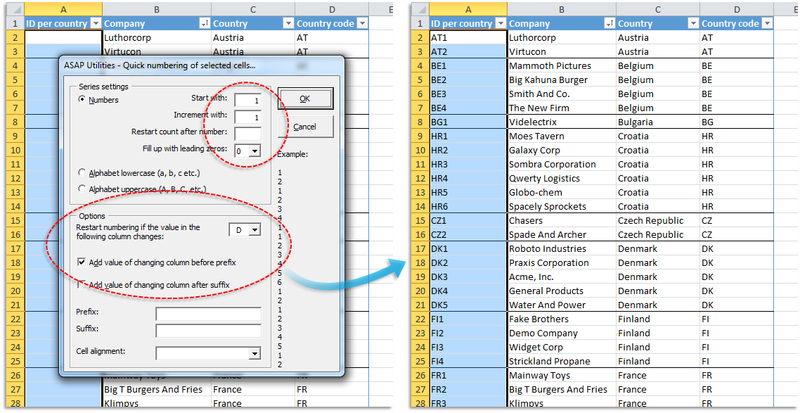 I think that a feature that allows the user to define the columns and format of the unique ID (Numeric starting 'X", alphanumeric with fix string (AAxxxx), etc. 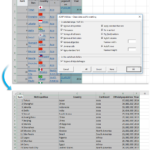 ), would be a great improvement. 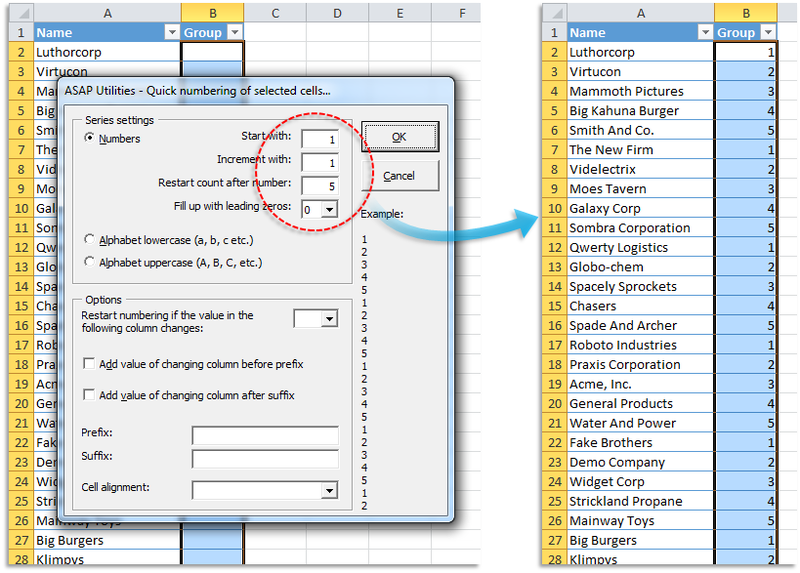 I'm trying to get Excel to count to a defined end number, then restart at 1. 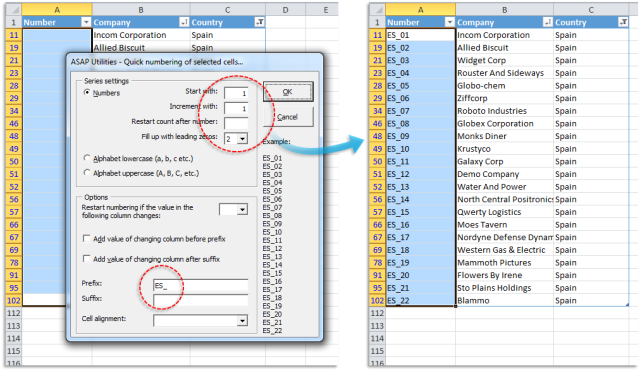 How can this be done? 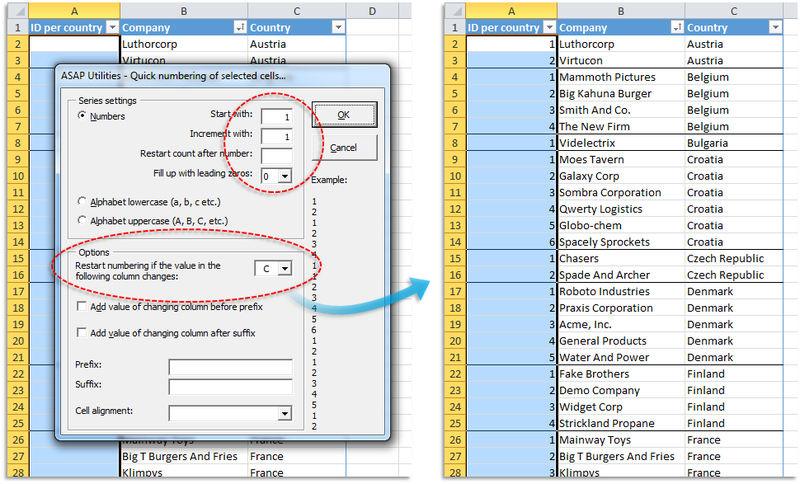 Help, I'm trying to do an auto fill and a part of the range for the auto fill has some merged cells. I keep getting the error: "This operation requires the merged cells to be identically sized." 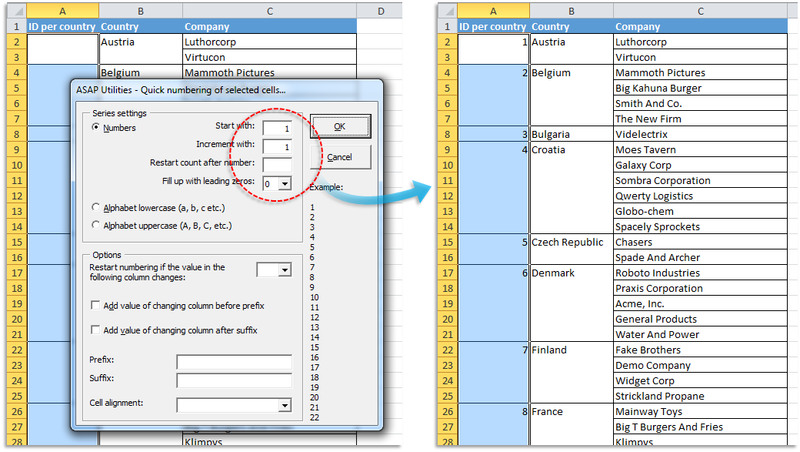 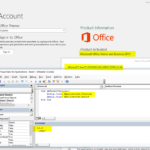 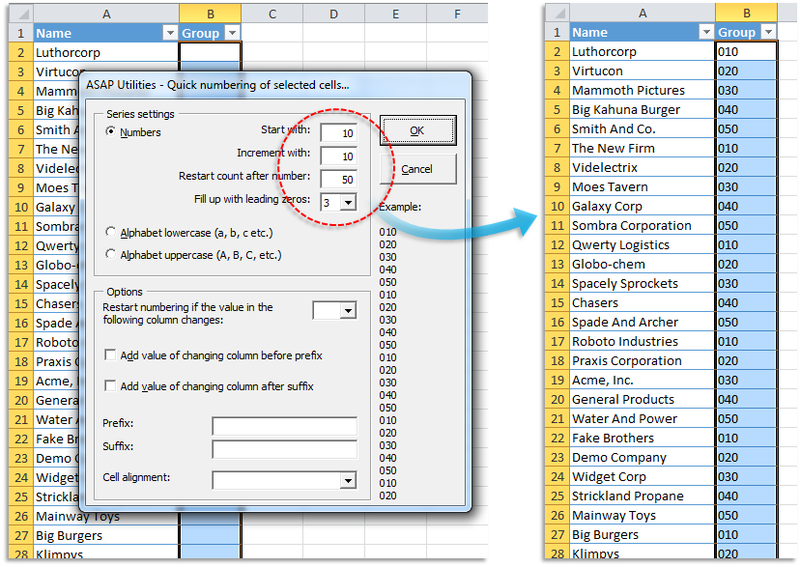 This tool can help you in addition to Excel's built-in methods to auto fill cells.